The UCSF Women's Health Resource Center is here to support and guide you through this journey as new parents. From joining one of our support groups to meeting with one of our lactation consultants, there are a number of resources we can help you with. Afterglow, MILK (Mother and Infant Lactation Kooperative) support groups and Pumping and Returning to Work (PRW) offer an opportunity to share experiences, gain knowledge or simply get comfort and assurance in safe environments. These groups and classes are also a wonderful way to meet other new mothers. Feel free to call us if you have further questions, Mission Bay 415.514.2670 and Mount Zion 415.353.2667. The "Afterglow" is a postpartum support group for new moms with babies anywhere between the ages of 0-6 months. New moms and their babies gather to share their experiences and support one another in the early days of parenting. A FREE weekly breastfeeding and mother support group. Moms and babies ranging in age from newborn to six months old are welcome. Share your experiences and learn how other mothers are adjusting to the demands of motherhood. 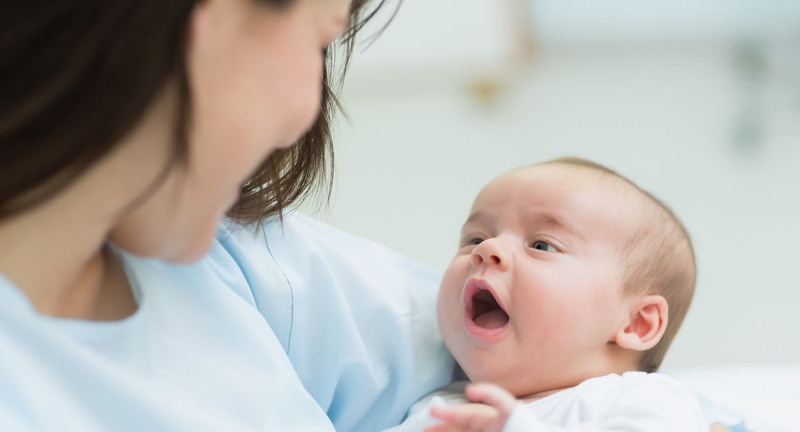 Get your questions answered with evidence-based lactation information. Facilitated by our board certified lactation consultants. Download the group overview flier. Registration required. Space is limited, no drop-ins.